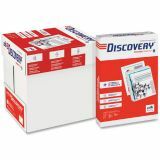 Discovery Premium Multi-Purpose White Copy Paper - Multipurpose, legal-size paper is high-quality, bright-white paper that makes great impressions. 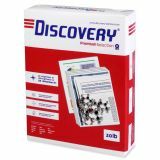 It is ideal for all types of printing. 20 lb. 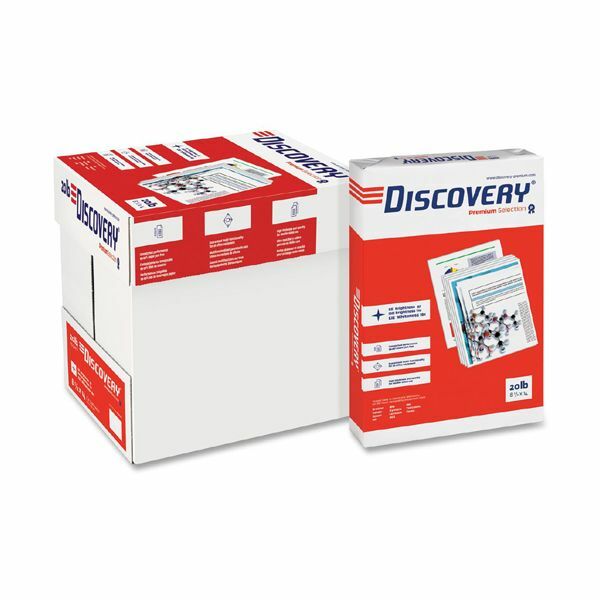 paper is compatible with laser printers, inkjet printers, multifunction printers, fax machines and copiers.